What type of designation is required to take the Chartered Financial Divorce Specialist course? Those working in the industry and holding one of the follow designations are eligible to take the CFDS course. Why is the designation required? The legal community is only interested in working with people who have recognized financial planning designations. The CFDS training is heavily focused on financial planning for future possibilities. It touches on taxes, pensions, support, debts, budgets, insurance and much more. In order to understand all possible outcomes of the financial decisions made during the separation or divorce process, it is important to have financial planning background. What can I expect when taking the course? The CFDS training course is divided into 4 Modules. Module Three works on scenario building with the software. The exam is a small case study, incorporating all the aspects of the previous modules. -Final case study exam (consists of 1 case study scenario that you must provide 3 different potential outcomes for the client). The final exam takes a minimum 6 hours to complete. A digital copy and formal report must be sent to the Academy of Financial Divorce Specialists for final grading. All exams are on related material supplied and must be passed with a minimum grade of 70%. What CE credits are available upon completing the course? Self Study Internet Training Option: The final exam is done on your own time. Once completed you send a copy of your proposed divorce plan to the Academy. You have one year to complete the course. In Class Training Option: The final exam is written on the third day and takes approximately 6 to 8 hours to complete. Click here to view the Exam retake fees. The course takes approximately 80 hrs minimum to complete. As of the day of enrollment, you have one year to complete the course and 30 days to complete the final exam. Should completion not be achieved, a course extension or exam extension can be granted if the student contacts the Academy and pays extension fee. A Self Study Student can also choose to complete the course In Class. For all prices on extension or In Class Audit click here. What is the difference between the CFDS and the CDFA? We cannot speak on behalf of another company. 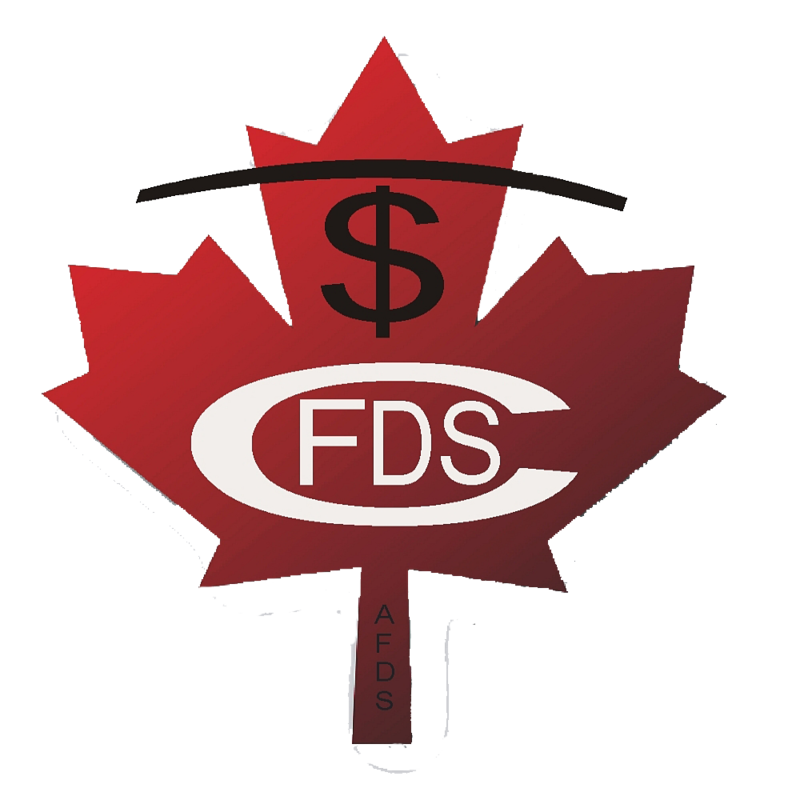 The CFDS course is Canadian content and is regularly being updated and changed according to Canadian standards. There are many continuing education (CE) credits and the course has been widely accepted by the FPSC, IQFP, Provincial Insurance bodies and other professional organizations. The AFDS has its own proprietary software and offers ongoing support after you have received accreditation. What is the requirement for membership renewal? Members are required to adhere to the AFDS code of Ethics and Practice Standards, possess Errors and Omissions Insurance (where applicable), acquire Continuous Education credits. These include: 15 CE credits related to financial matters involving personal finance, education, estate planning, retirement, insurance, business, support, legal, etc. and 5 CE credits in regards to separation and divorce such as mediation training, attending the AFDS Professional Development Day or from reviewing materials available through online access. The AFDS does not require proof upon renewal however reserves the right to audit its members at a later date. What can I expect "In Class"? A three day In Class course with lead trainer and president Linda Cartier giving a hands on approach to the use of the software and understanding of course content. Internet access is granted prior to an In Class session as Modules 1 and 2 exams must be completed and submitted prior to the first session. Final exam is written on the third day and takes the 6 to 8 hours to complete. In class training is done at our head office in Sudbury, contact us for more details. Our prices vary depending on your training method choice. All course content is the same, the difference is the delivery methods. Click here for our price list. When is the next "In Class"? The Academy of Financial Divorce Specialists only accepts cheques, E-Transfers or payments via PayPal. Note that you do not need a PayPal account to purchase items, you can simply do a one time transaction with your credit card. PayPal is a secure third party and the AFDS does not receive any of your credit card information. Does the AFDS issue T2202A? CRA does not allow us to do the T2202A as the course can only be taken by professionals. Therefore the CRA deems that students are already allowed to write off the cost of the course via business expenses. Is the Software Mac or PC Compatible? The Perspectives Software is only compatible with a Windows running PC. Those who use Mac computers can use the program "Parallels" to run Windows and subsequently use the Perspectives Software.